Ships today if you order in the next 5 hours 59 minutes. 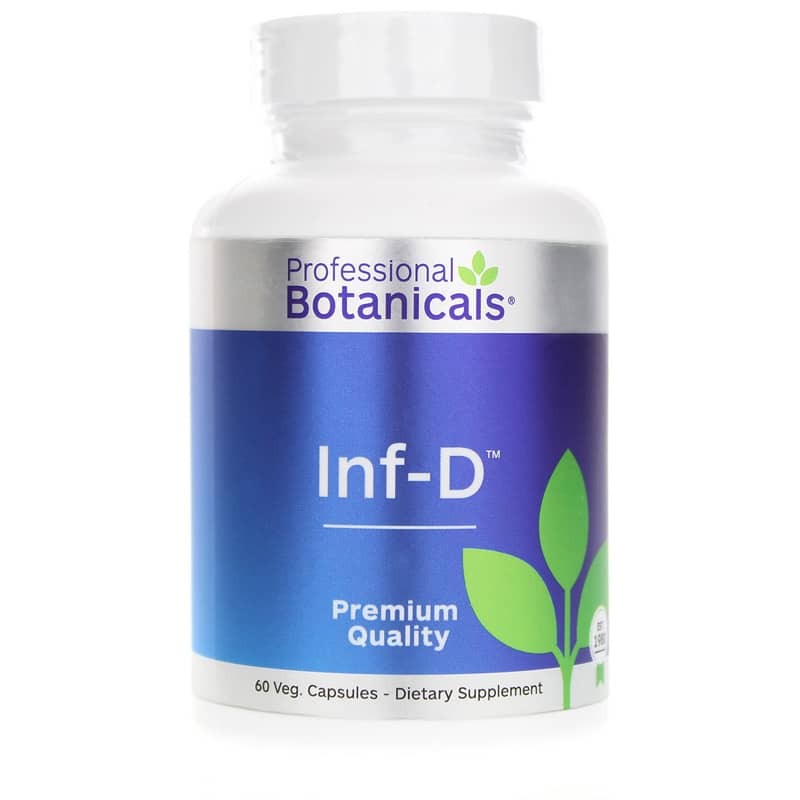 INF-D from Professional Botanicals seeks to support the immune system by promoting a healthy internal response with a proprietary blend of herbal extracts, vitamins, and minerals. 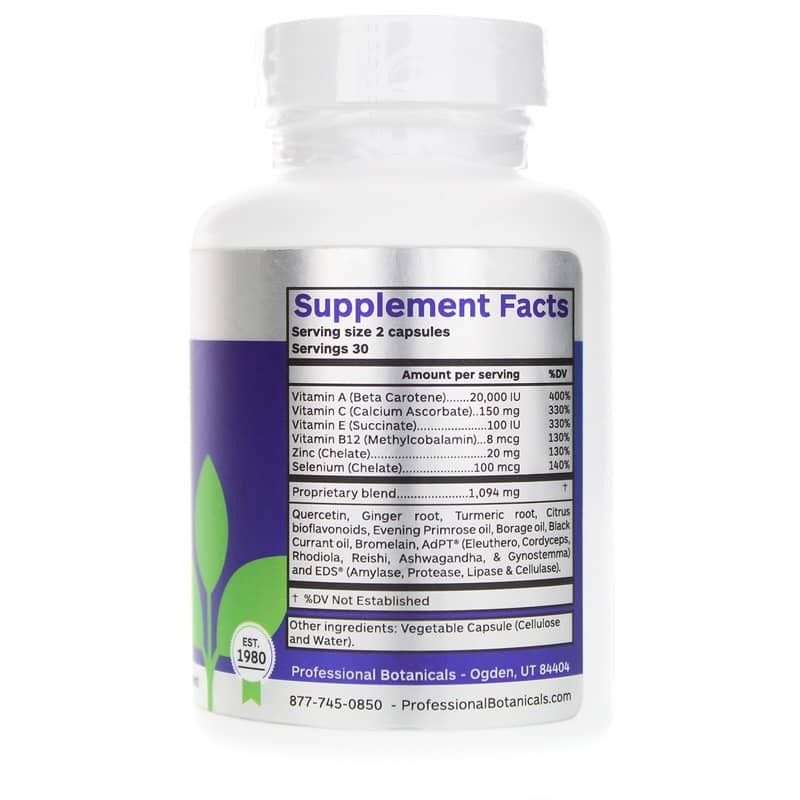 The nutrients included that may support a healthy internal response include black currant oil, evening primrose, ginger, turmeric, bromelain, and borage oil, which seek to support overall immune system health and function. INF-D also includes citrus bioflavonoids and quercetin, which have antioxidant properties. Antioxidants seek to protect cells from oxidation, since oxidation can produce harmful free radicals. Antioxidants also support immune system health and function. Additionally, INF-D contains vitamins A, C, E, and B12, and minerals like calcium, zinc, and selenium. 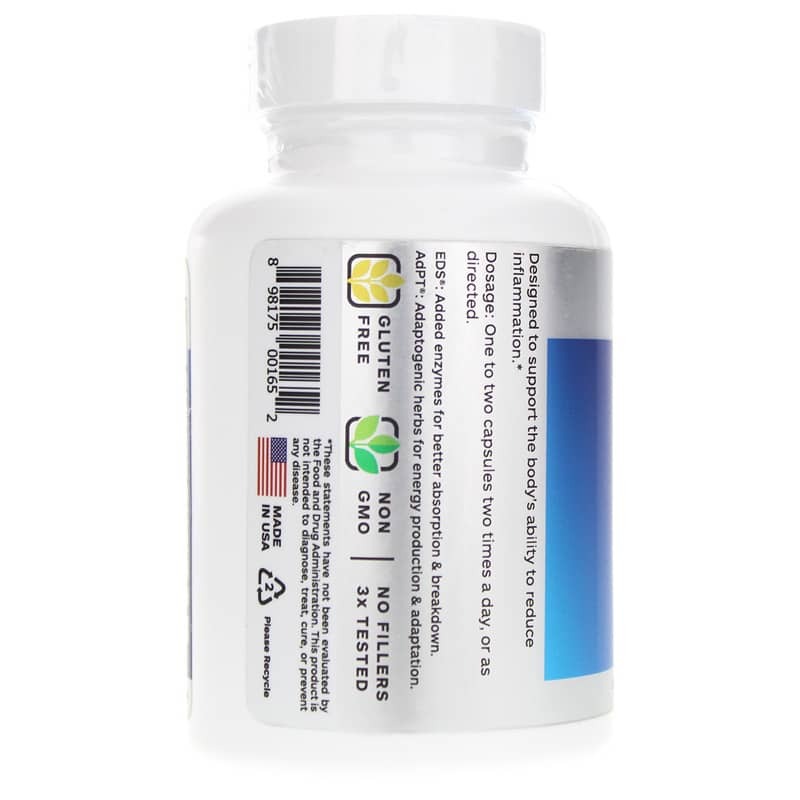 An enzyme complex supports absorption and bioavailability, and this supplement is non-GMO and gluten-free. A healthy internal response and a healthy immune system are critical for your body’s overall health and function. Try a supplement like INF-D from Professional Botanicals and see if it makes a difference to your health.